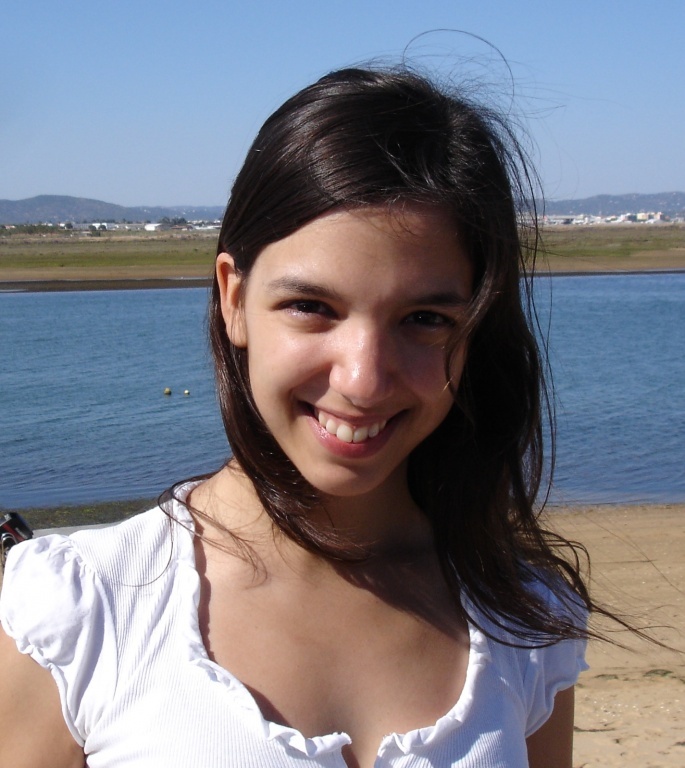 Patrícia Gomes de Almeida is pursuing a Ph.D. in Developmental Biology by the University of Lisbon which started in 2013 within the Development and Evolutionary Morphogenesis of cE3c. Her PhD thesis project is entitled “Novel dynamics and functions of fibronectin in early vertebrate development”, and is being pursued under the supervision of Sólveig Thorsteinsdóttir of the DEM group, Raquel P. Andrade and Isabel Palmeirim, both from the University of Algarve. Patrícia Gomes de Almeida Ph.D. project aims are to better understand how fibronectin extracellular matrix regulates early mesoderm development using the chicken embryo as a model system.